The app revolution seems rapidly growing with no sign of ending soon. Businesses across the world have realized the value of mobile app development in terms of serving customers and gaining a competitive edge. A good mobile app interacts effectively with end-users and helps achieve business goals. But what makes it the best from the rest? If you are planning to develop a mobile app for your business then you need to know the aspects that help you produce a successful mobile app. Let’s check out them here. You must be clear with the purpose that your app is going to serve. You should know what exactly you want to achieve with your app before beginning the app development. Whether it is a portal for your end-users to shop on their smartphones or it is for providing extra information to your customers. Think about how your app will work and how it will benefit your audience. Until your app has a real purpose, it will not be getting downloaded by people. Why would anyone download your app, it if doesn’t add any value to their life? Ensure your end-users will get something when they download your app. The ideas that seem great on paper, many a time fails to make great apps in the practice. A product backed by research certainly succeed in delivering to its potential. Understanding your target audience deeply help you acknowledge their pain points which is extremely important during the process of product discovery. It ultimately, save you from spending money and time on a product that unwanted in the market. Apart from audience needs, research helps you understand the market trends which help you build product relevant to the time. You can also evaluate your product during research in different ways such as soft launching, user feedback, and focus groups. These ways enable you to know the drawbacks of your app, so you can redefine your idea by acknowledging the audience in greater details. Moreover, it helps you analyze the performance of your product in the market. No matter how you look at it, but marketing is an essential part of a successful business app. It is important to spread awareness about your app before and after its launch. It helps you create a buzz in the market and draw users attention to your product. Though your strategy of user acquisition varies based on your target audience, nature of your app and many other factors, you must consider few key aspects while creating your marketing plan that includes product website, app store optimization, advertisement, etc. Today, some professional mobile app development companies help clients to market their app along with app development. Thus, ensure to choose the app development partner who can help you create and implement your app marketing strategy. A successful mobile app has something that doesn’t exist in the apps of similar category. It is not enough to provide customers with an alternative way to find products and make a purchase. Though such elements are the intrinsic part of your overall application experience, you must focus on adding unique value to your app to make it valuable for your target audience. In this regards, you must focus on utility, convenience, and entertainment aspects. 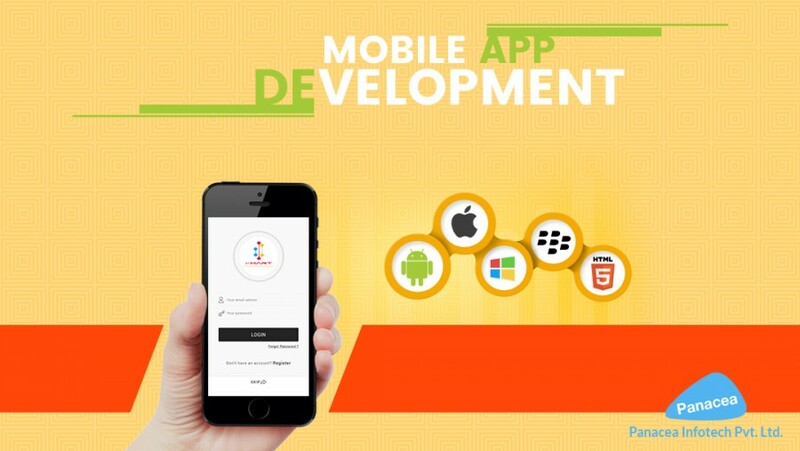 Mobile app development has become challenging than ever for both the developers and managers alike due to technology advancement and evolving market trends. What is more difficult is to offer quality user experience. A great app delivers delightful user-experience. There are many elements involve in developing such an app, but at the fundamental stage, your app should be intuitive. Your end-user must effortlessly figure out core functionality of your app and operate its functions. Some other factors that you should consider in order to offer best user experience are loading time, registration process, features access and issues related to performance. According to the research, the app that offers personalization or personalized user experience has greater success rate than the ordinary apps. Allowing customers to customize experience or information on mobile certainly give you an edge. It also provides you with the opportunity to enhance user engagement and drive conversions. This principle of app marketing is vital when you drive your target audience to your app through a message and the user experience you offer in your app. Get insight into in-app user behavior and develop marketing plan personalized to your audience. There are key factors such as competition and level of marketing determine the performance of your app. However, research and execution play a primary role in making your app successful. Considering the above-mentioned elements during your mobile app development mission will surely help you push out a better product.